Where? Bangalore, India. When? February 2015. What? Clothing for Ashadeep orphanage and food for 40 families in Panchayat. Patrick Tigue is a volunteer from US who is currently living in Bali, Indonesia. After consulting with FSP Founder Tim Bradley, Patrick went on a mission to Bangalore, India and met up with long time on-ground coordinator Latha. The mission was both a learning experience for Patrick and a much welcomed return to Bangalore for FSP. Our first job upon my arrival was to help out a girls orphanage. 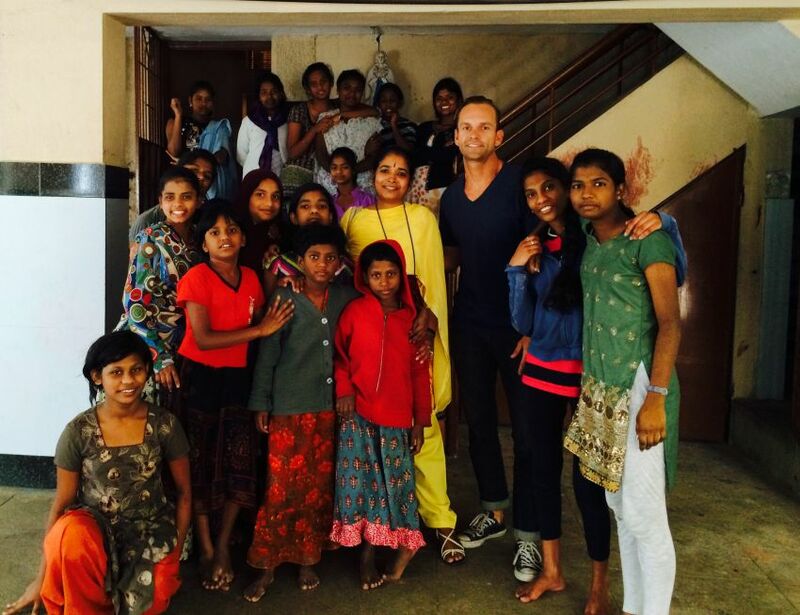 The orphanage is called Ashadeep. It houses 53 girls ranging from the ages of 3 – 18. They are taken there by their families to protect them from abuse by fellow family members or people in the community. The girls are housed and educated at Ashadeep until they are 18. At which point they are sent on to University. Our mission was to help supply them with clothing and bedding. And so we went. Latha and I went to the orphanage and got list of items they needed. Next we hit the market. Man you should have seen Latha negotiate. She was a lion. I need to take her on my next car purchase. It’s possible I’d walk off the lot with a free car with her by my arm. 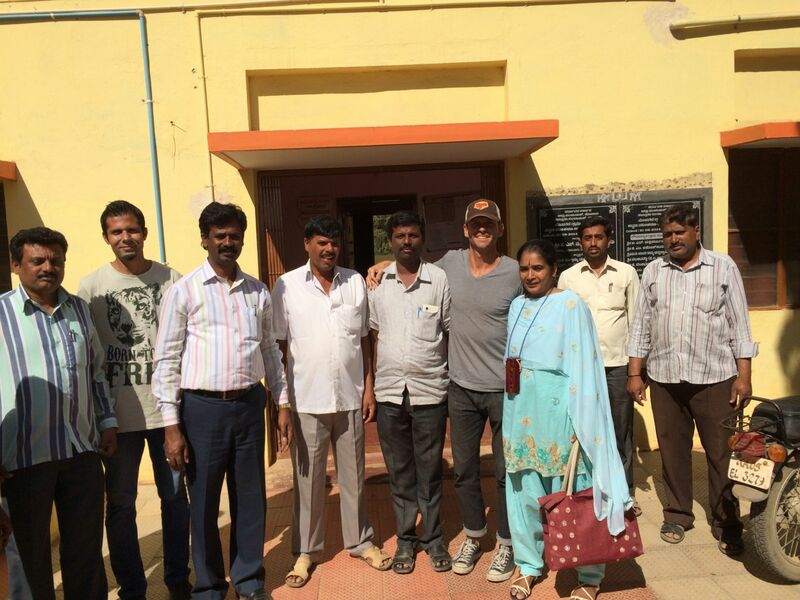 After visiting the orphanage, Patrick was then taken to Panchayat village. Mission 2…feed 40 starving families in a village 2 hours outside of Bangalore. 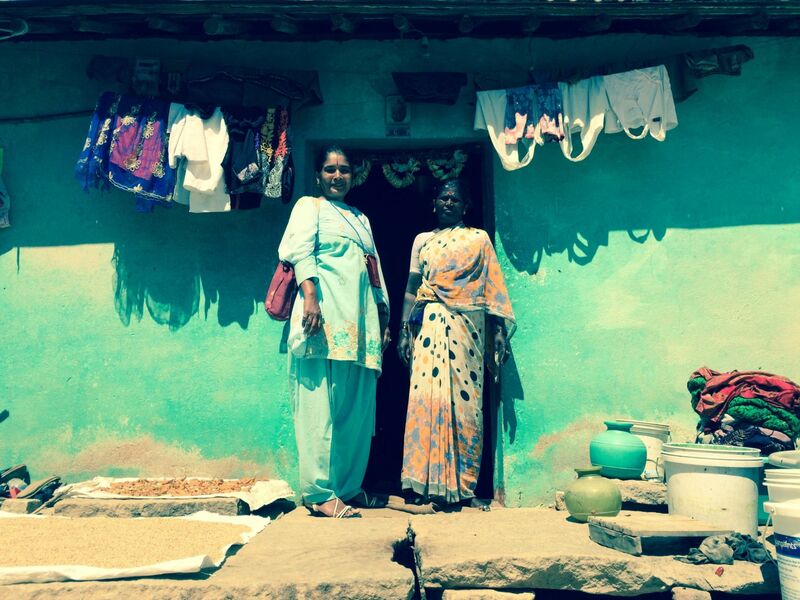 The community we visited was 1 of 11 that makes up an entire area they call Panchayat. The Panchayat is like a local chamber of commerce. The Panchayat is responsible for every aspect of the 11 villages, taxes, licensing for new businesses, food, water etc. The community leader had picked out 40 of the most desperate families for us to feed. Of those 40 families, one household consisted of two women, a mother and a daughter. The direness of their situation touched Patrick’s heart. When we walked into the house we were met by the mom. She was shaking from head to toe. She looked liked she was in the early stages of Parkinson’s disease. She started to explain the situation to Latha when her daughter walked in. As soon as the daughter started to speak she began to cry. She explained to us that because her mom was so sick that she had to quit school to help her mom. They were doing the best they could to scrape together a few dollars each day to feed themselves. I actually had to walk out of the house as it was too emotional. For Patrick’s full post on his mission to Bangalore, take a look at this page. 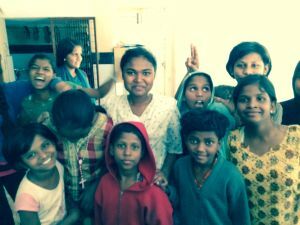 Please help us raise the needed funds to help Sujata and Sunita by clicking the gofundme button below. All the funds raised will go directly to them. 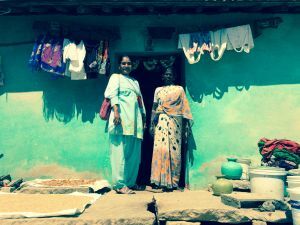 $2,480 is a small sum to pay to change the lives of two women! Thanks to all our supporters for making this possible.